If you subscribe to Amazon Prime, you can get certain food and items delivered to your home in under two hours. That’s well and good for the occasional last minute shopping trip, but it’s not always good enough to replace going grocery shopping. That will be changing soon when Amazon Prime Now starts delivering Whole Foods groceries. After Amazon bought Whole Foods, it was expected that the company would integrate the two entities together. 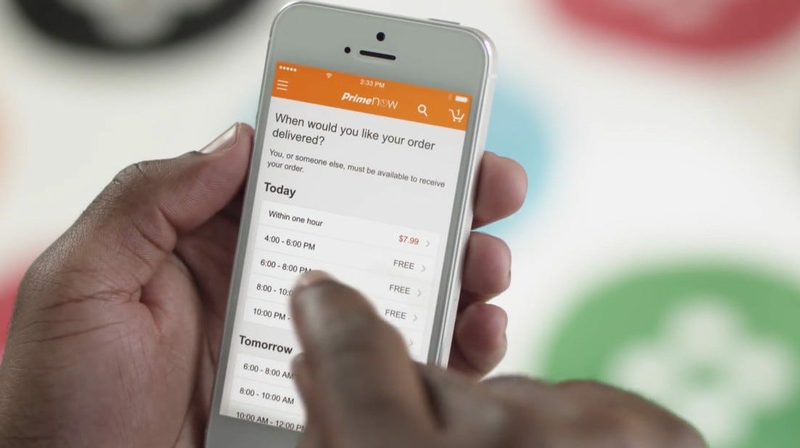 Today, the company announced a big part of that integration: starting in certain Austin, Dallas, Virginia Beach, and Cincinnati neighborhoods, you can order groceries through Prime Now and have it delivered in under two hours. Delivery is free on orders $35 or more (though the app may still encourage tipping your courier, as Prime Now usually does), but customers can pay $7.99 to get their delivery in under one hour. Amazon plans to expand the service to more markets, but hasn’t said how long that expansion will take. This isn’t Amazon (or Whole Foods) only foray into grocery delivery. Amazon Fresh still offers grocery delivery for $14.99/month, and Whole Foods itself can even deliver groceries in some areas through a partnership with InstaCart. It’s unclear what Amazon plans to do with these offerings when this new Prime Now integration happens, but for now, getting free grocery delivery as part of the Amazon Prime subscription you’re already paying for is a huge benefit. As long as you prefer getting your groceries from Whole Foods. It’s important to be organized when you live with a roommate. These apps will help make sure you and your mates can run the household a little more effectively (and peacefully).